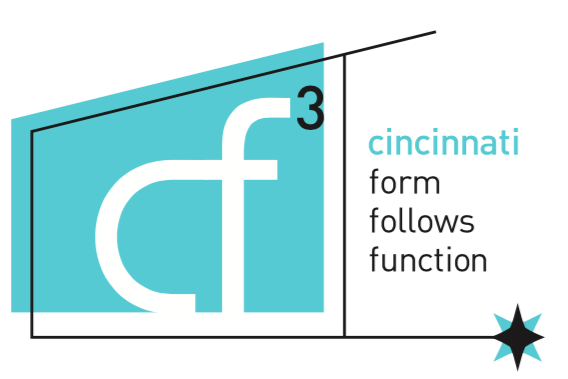 cf3 is a non-profit modern design forum whose mission is to promote, preserve, educate, document, enjoy, and raise awareness of modern design in and around Cincinnati. Through educational and social events, cf3 will bring together a modernist community to protect this design aesthetic. Increase awareness of modern design in Cincinnati. Save potentially “endangered” modern structures. Establish a digital and physical database of area modern homes, institutions, commercial buildings and entire communities. Create a forum for area modernists to exchange information and ideas via its website. Offer planned educational and social events (home tours, lectures, workshops, parties).